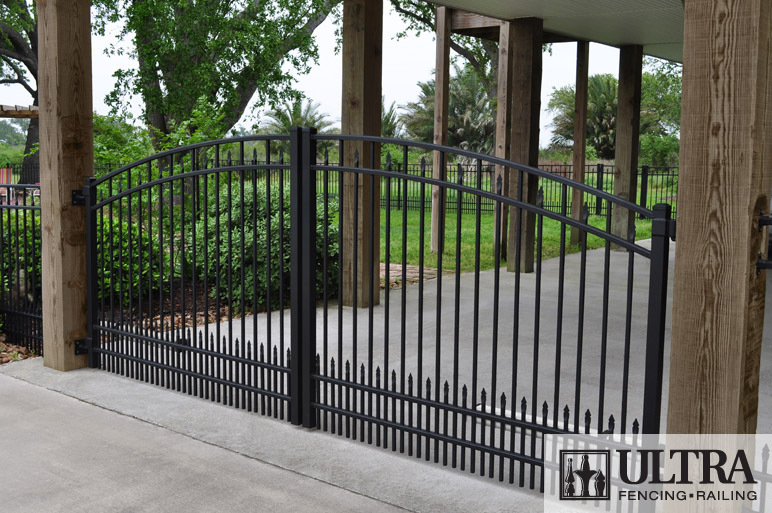 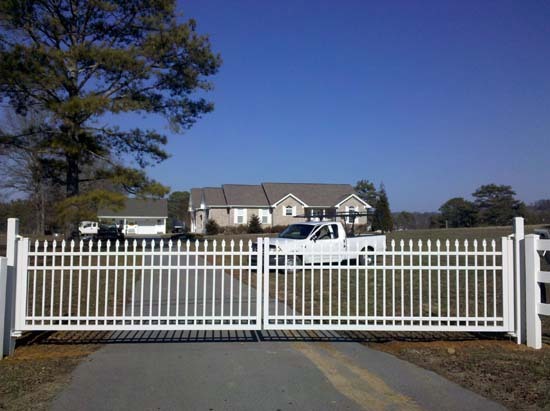 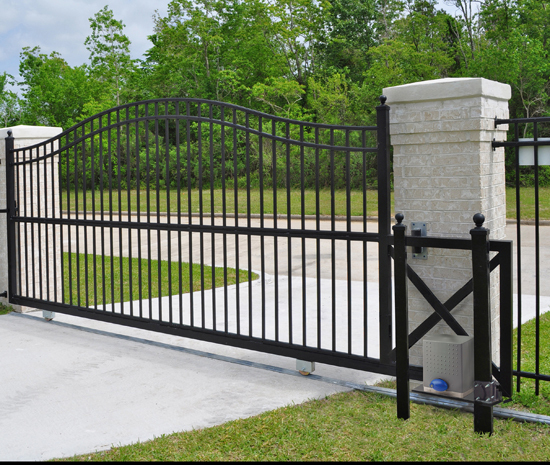 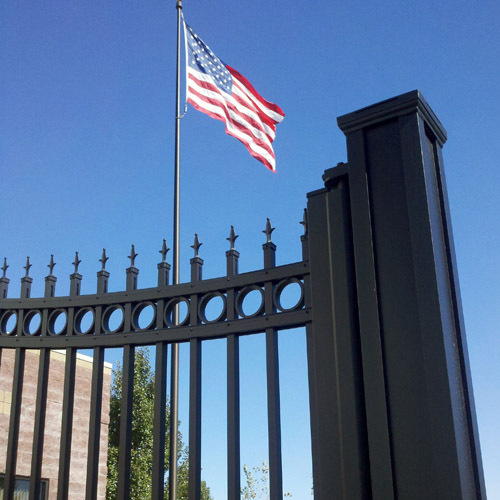 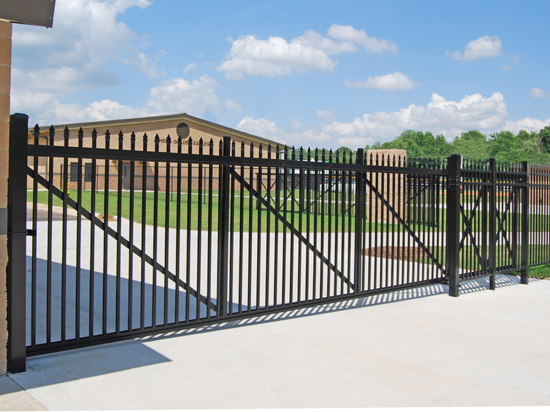 Design your own entrance gate and see more options in the Design Studio. 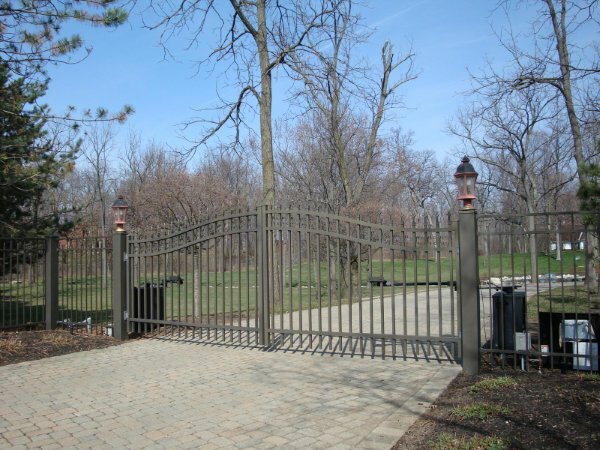 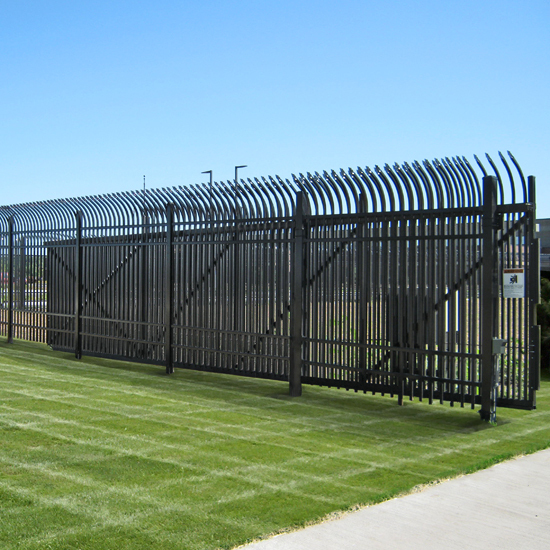 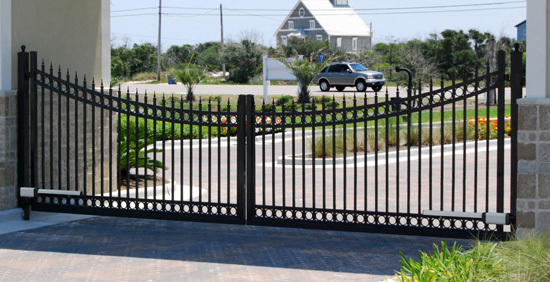 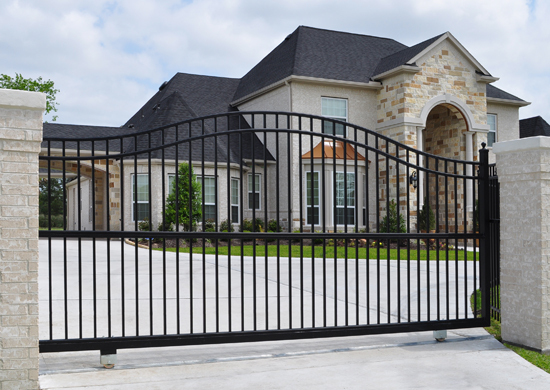 Gates that you should have at your home. 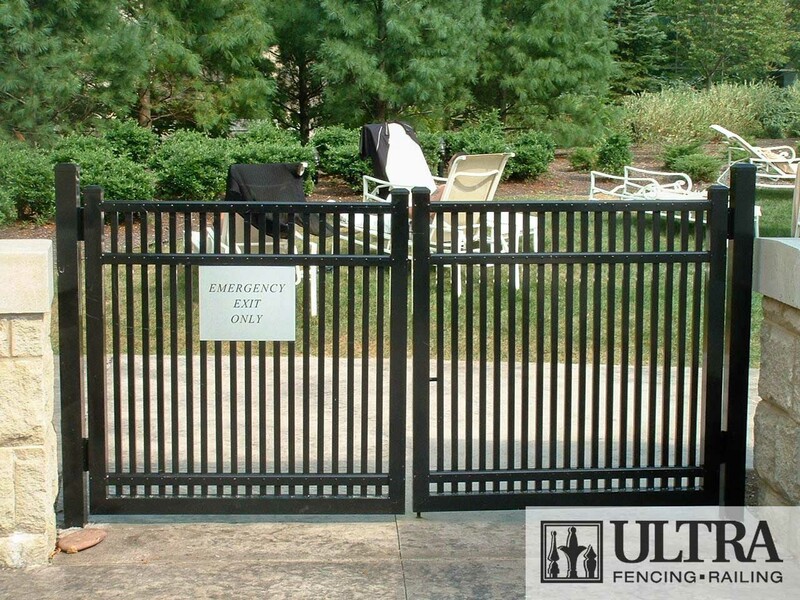 Call for a quote (215) 362-8200.